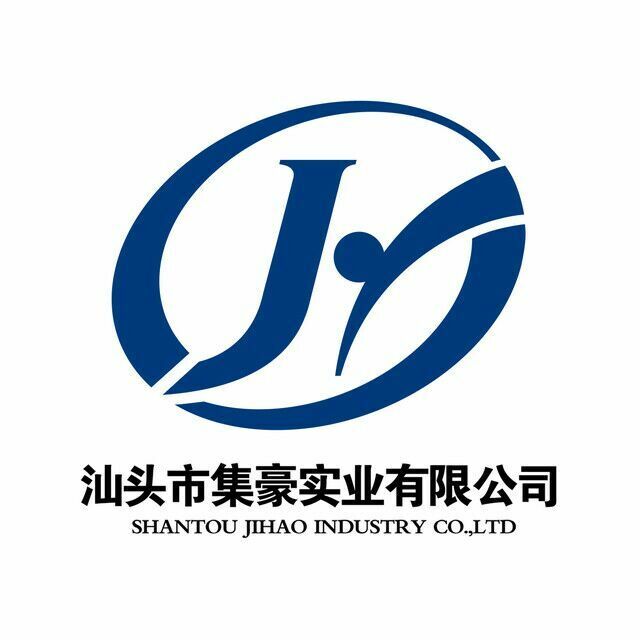 Company Overview - Shantou Jihao Industry Co., Ltd.
1YRSShantou Jihao Industry Co., Ltd.
Shantou Jihao Industry Co., Ltd. was established in 2002 , manufacturing all kinds of spray pump and lotion pump .The company integrates design ,development ,production and sales ,which has advanced open mould equipment , experienced senior technical staffs and automatic production line for customers'OEM or ODM orders. The company was established in the idea of QUALITY FIRST ,CUSTOMER FIRST , which was based on the market demand as the guide and introduced advanced equipment and technology . With many years of work experience , it brought up a batch of high technology , experienced high quality staff .The company has unique product design and open mold method , who can provide high quality products to the customers according to their special request .We have the superior qualtity , the most favorable price , the perfect service and never stop innovation and we are favored by the vast number of guests and our product sales are all over the world . Your support is our enterprise development power . We sincerely hope that the new and old customers will come to consult the order . We will do better !